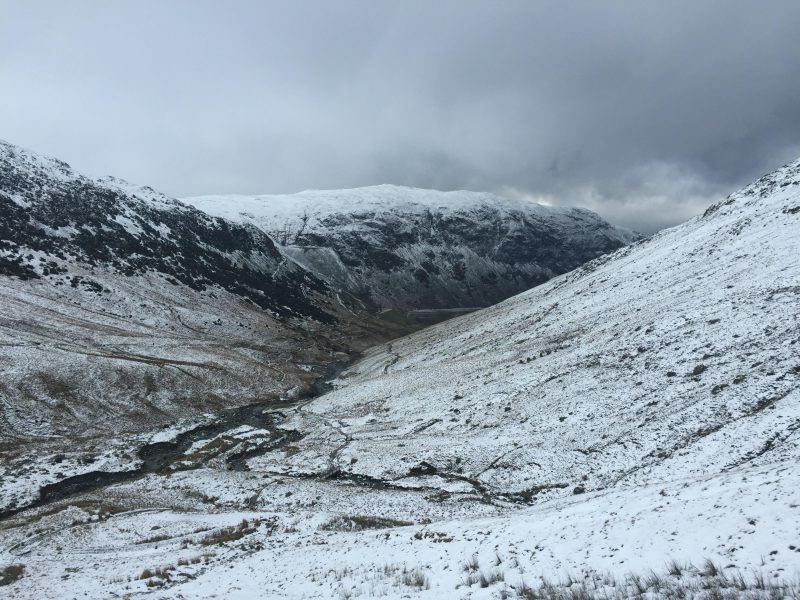 Regular Winter Conditions Reports from the Helvellyn Massif and Glenridding Valley. 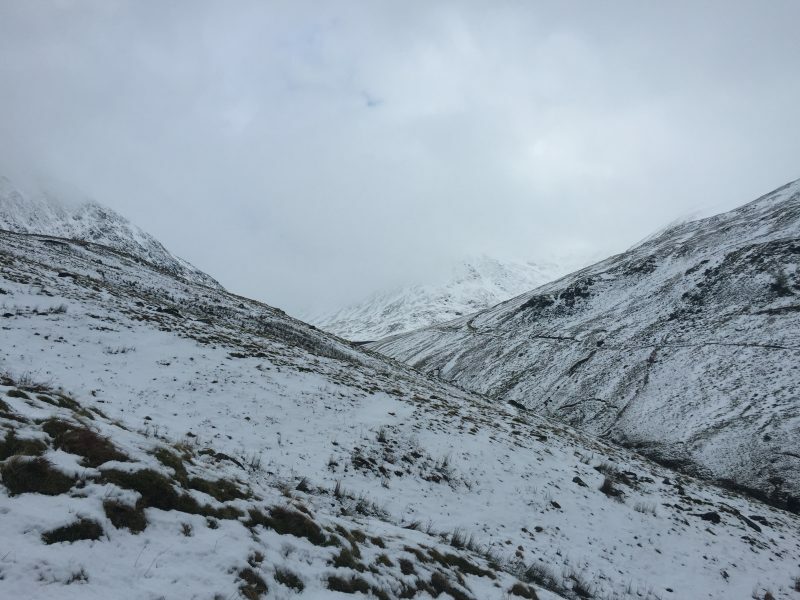 Being completely local to the area allows us to head out and do quick on the spot conditions reports for the Helvellyn Area and surrounding valleys. These are not everyday, as we do have to work, but we try to keep them as regular as possible when there is snow on the ground! Report: More snow fell overnight, giving an even cover of around 10cm at 500m. The snow remained wet until around 600m and started to firm up until Red Tarn was reached. Red Tarn is still frozen over, but do not attempt to walk on the ice. It will be thin, temperatures have not been anywhere near low enough to create think ice. The ascent to the col between CatstyCam and Red Tarn was on good snow, evidence of windslab was apparent on the way up. I met with Graham Uney (Fell Top Assessor) and 2 clients at the col. The path had 30+cm of drifted snow and an axe was necessary to cross this path to keep ascending the edge. I had to put goggle on at the next small col, before the ascent turns to rock scrambling, although there is such a build up of snow that it is really snow slope climbing and not rock scrambling at the moment. The wind was pretty strong and increase with height. Wind direction was North Easterly and biting cold. Severe wind chill of minus double figures. The final slope was solid and safe, with small steps still cut, but these were filling in from drifting snow. 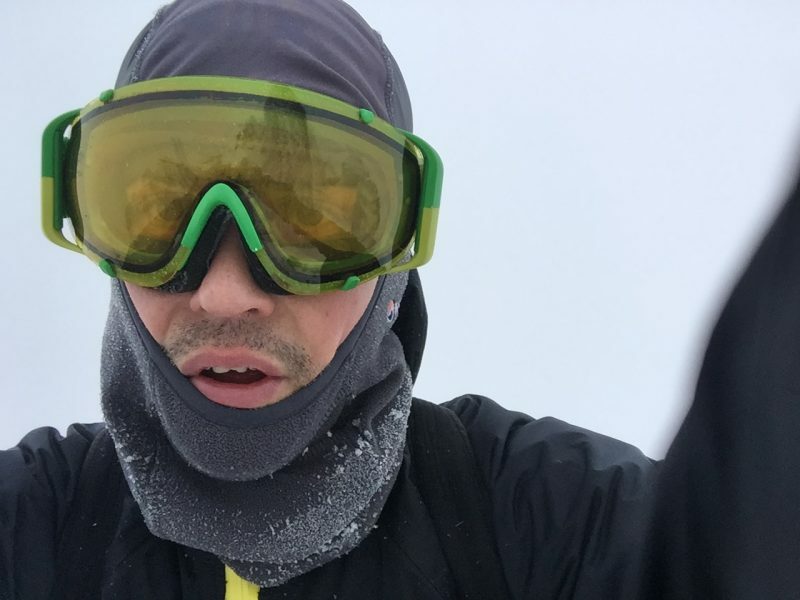 I topped out with my hands and then came back down as the summit was a complete whiteout and the wind speeds were enough to make me nervous. On the descent I cut right after about 15 to 20m of descent in height to check the stability of the snow on the Red Tarn Face slope. I dug a pit to have a look at the layers in the snow. This was 30cm+ of new snow overlying the old hard consolidated snow. On pulling on the free block the top layer broke pretty easily, this is certainly not a stable layer. The second layer took quite a pull, I had to lean my body weight to break it and the bottom layer took a hard sharp pull to break it from the consolidated old snow beneath. 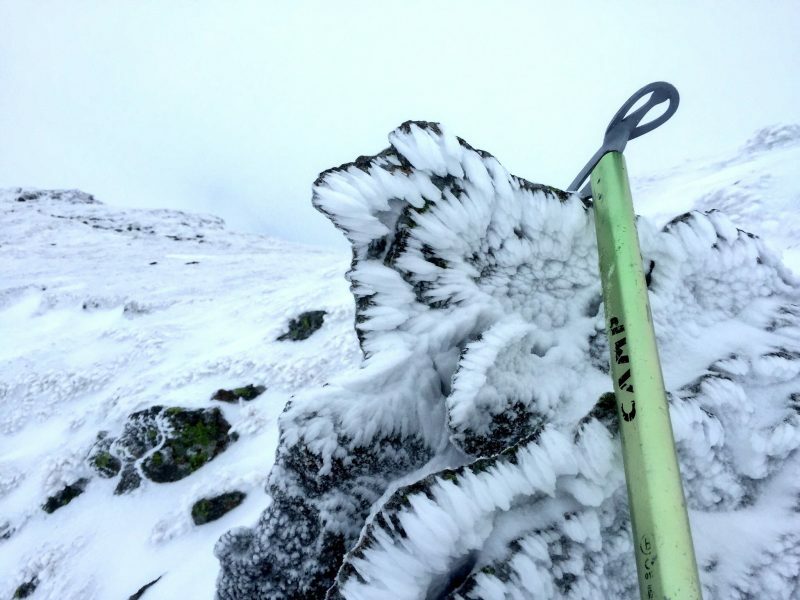 I would put this windslab at around Cat 3 Avalanche risk. An avalanche is likely to happen with human intervention. This wind slab will be lying on NE through to NW slopes. Most likely with the wind direction it will have loaded the opposite sides as well, meaning SW aspects are likely to have wind slab building all day, but without being on these aspects I cannot say for sure. 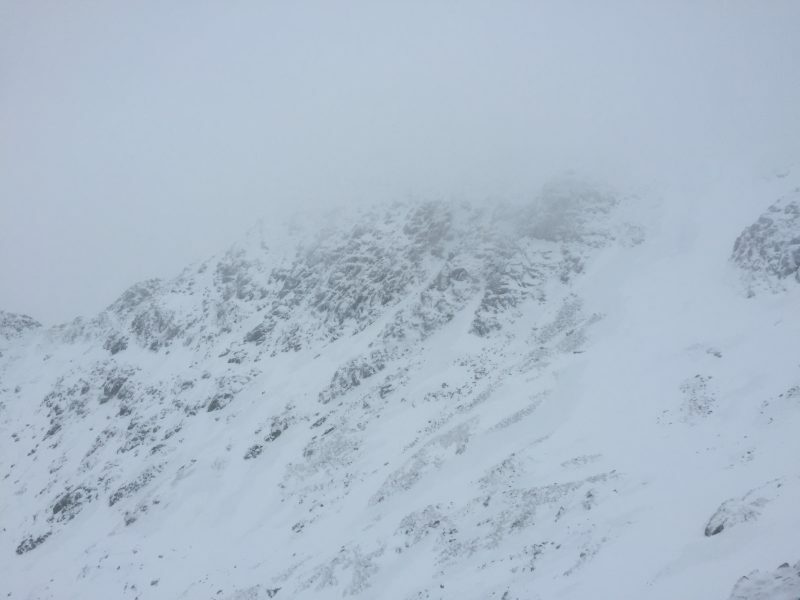 The edges will be in good condition, but care must certainly be taken on approaching the scarp slope at the top of Swirral Edge and I would expect Striding Edge may well have loaded slopes. An assessment should be made before deciding to attempt to summit from Striding Edge and you should be more than prepared to not summit and head back along the ridge. The weather looks slightly more settle tomorrow, but there will still be moderately high winds blowing in from the NW. 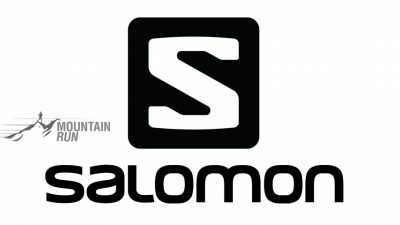 Full winter equipment will be necessary whether you are running, mountaineering or skiing. The mountain tops should not be on your agenda unless you are experienced enough in full winter conditions. Don't feel skilled enough? Make a different route choice and book on one of our Courses for Winter Skills. snow frequent. Windy eastern Scotland and northern Pennines. Report: Snow was going through a consolidation process yesterday, with the freezing level above the tops. The rain on Tuesday stripped quite a lot out, but left the deep drifts lying in troughs giving the fells the beautiful etching effect that Spring often brings. Crampons were really necessary on the ascent to Lower Man, with rime ice plus old hard snow making a fall an ice axe arrest for sure. The old snow which was rained on, on Tuesday and possibly Wednesday as well, was hard and by last night will have been icy as well, once the temps dropped again. On my descent of Swirral Edge it was nice to see small steps cut in the hard snow, making the ascent/descent easier and safer (but remember crampons and axes are 100% necessary for this section, a fall could be fatal!!). I moved off the ridge to assess the snowpack on the Red Tarn Face. It was stable where I took the film, but as I descended the new snow (which was consolidating in the warmer temps) was not bonded well to the hard layer underneath and was breaking away under my crampons, I moved quickly back onto the 'edge' proper. This will mean there was wet wind slab that could easily be triggered into an avalanche by human weight. However, last nights freezing temps should have bonded this layer into the old layer. 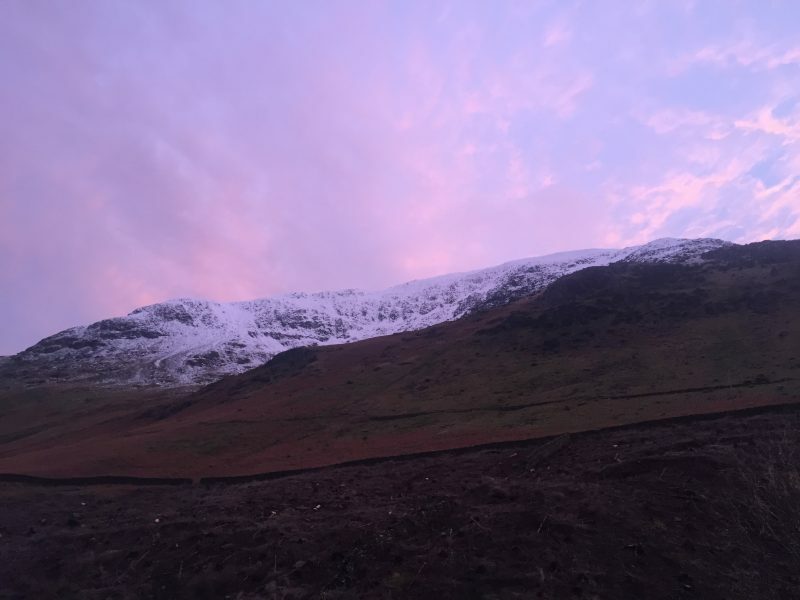 New snow has fallen overnight to a level of 300m up the Glenridding Valley, and it is windy and wild outside, coming from the East as I write this. There will be windslab forming higher up above the freezing level which is hovering between 400 to 600m today. Report: There has been rain yesterday for most of the day with the high temps of 9 degrees C in the valley at 275m. Rain will have fallen heavily on the summits and the rivers were very high. The temps dropped to 3 degrees C by 20:00 yesterday and have continued to drop to around zero overnight. We awoke to a dusting of snow around 07:00 this morning and it continued to snow up until I left the valley around 10:50. I have not been higher than were I took the film, so cannot comment further on the mountain conditions. The winds were quite high further up the slopes of Birkhouse Moor, so drifting snow will happen. The wind direction was South Westerly in the valley. Look out for an update over the next 2 days. 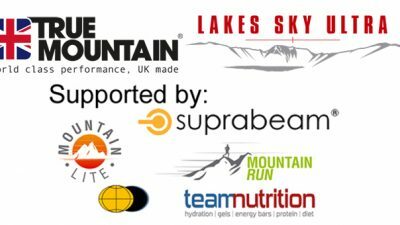 Route: Greenside Mines, Helvellyn Red Tarn Crags, V Corner (III), Swirral Edge, Greenside Mines. 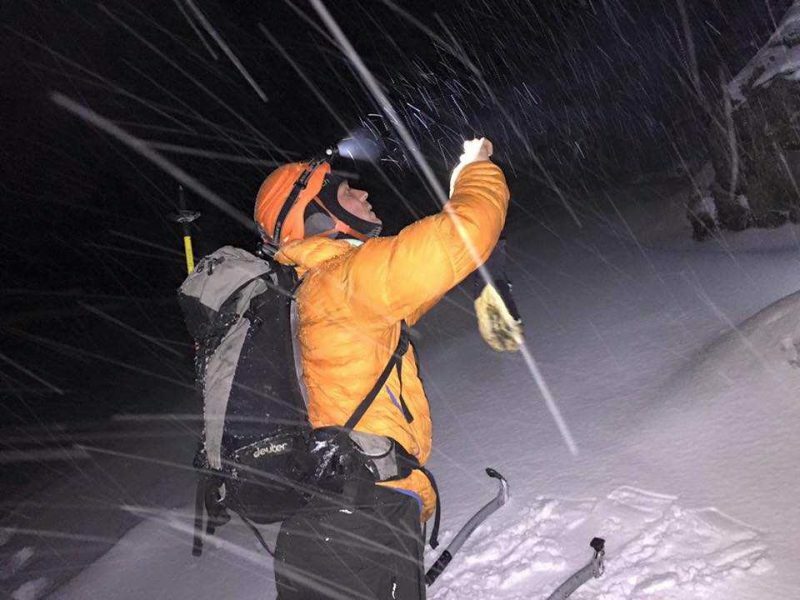 Report: The snow and climbing conditions continue to be great. Although we haven't been out today (26th Feb), I doubt they will have changed much. The snow was still bullet hard neve from the snow line up. The valley was frozen, but will no doubt be thawing up to the freezing line during the hours of day light. Red Tarn Crags are in great condition, although they could still do with some more Freeze/Thaw action to build up ice, but the quality of the neve was perfect for fast and light climbing in running shoes and Kahtoola KTS steels. I headed out with regular winter climbing guru, Steve Ashworth for a meeting about film work for the Lakes Sky Ultra. We headed past Red Tarn and did a quick solo ascent of V Corner, moving left at the top to avoid the corner that was not holding much ice and might have been a bit spicy in running shoes. The cornice seems very stable, although the last 1 to 2 metre's did have some new fresh snow built up. The Red Tarn Face itself looks perfect for skiing, with some minimal windslab built up over the hard neve base. I'm sure it will feel a little icy & spicy, but for those with the bottle and skills, it looks in mint condition. Gully number 2 looks great for skiing as well. Both Swirral and Striding Edge are in great nick, perfect for general mountaineering and running. Possibly making running easier than when there is no snow cover on it. With conditions holding as they are for the weekend, Red Tarn Crags will certainly be the place to be! Route: Kirkstone Pass, Red Screes North Cove, grade II/III gully on Kirkstone Crag, Red Screes Summit, SE Gully on Red Screes, Kirkstone Pass. 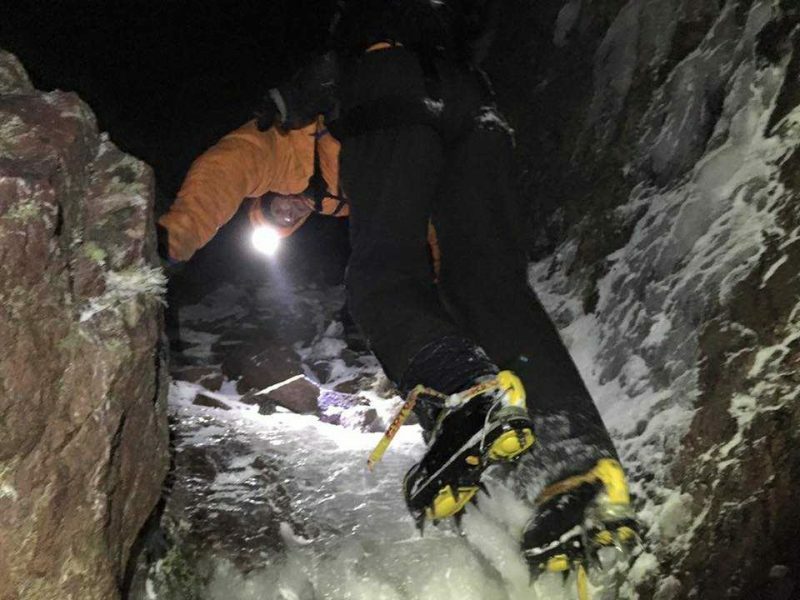 Report: Headed out with Wesley Orvis (friend) last night for a spot of winter climbing by the half moon light. Pretty special evening. The snow was stripped on the E/SE side of Red Screes, but as soon as we crested the 'balcony' on the eastern flanks of Red Screes approaching Kirkstone Crag we hit snow. This area is pretty protected from the sun, only catching it in the morning. From here we were on frozen ground, snow with a depth of 15cm increasing with height to 30cm general cover and deeper in drifts. 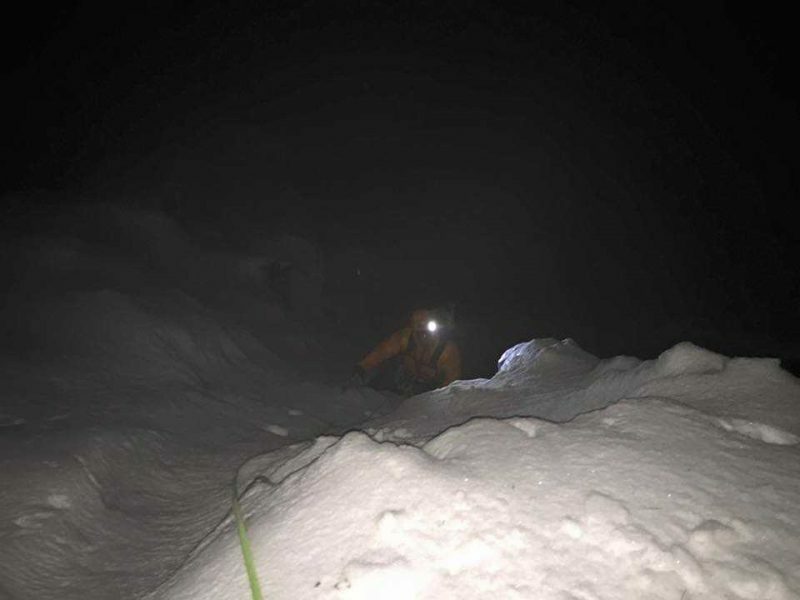 The snow lying between 550m and 675m on the NE/N aspect in the cove had a breakable crust which was a weakly bonded layer on top of old hard pack snow. On reaching the crag the snow became much more stable. We climbed a grade II/III gully on Kirkstone Crag in Red Screes North Cove. Turf frozen in all the right places, a health covering of snow. Cracking little route, 1 main pitch with grade I/II exit slope. The main gully to the right of the crag separating the crag from Rob's Ice Falls was banked out and looked in good condition for skiing. The descent down the SE gully on the authorised leading into Red Screes Eastern Cove was thin with snow, but well frozen with ice to around the 600m mark. 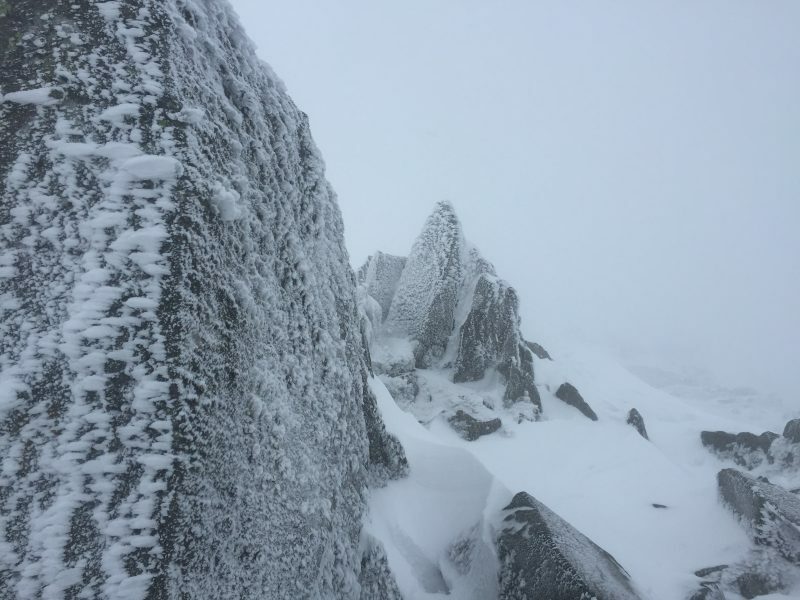 With the weather conditions over the next few days it looks like the ice and hard snow will start building for some good winter climbing conditions around the Lakes. Lets hope the high cold snap and freeze/thaw action continues. More reports coming as and when I manage to get out! Selection of shots by ©MountainRun and ©WesleyOrvis - Top to bottom: 1) Charlie leading Gully, 2) Wesley gearing up, 3) Wesley 2nd'ing Gully, 4) Wesley descending SE gully on good ice! Route: Greenside Mines, Red Tarn, CatstyCam, Swirral Edge, Helvellyn, Striding Edge, Birkhouse Moor, Greenside Mines. The snow has frozen overnight taking away the 'breakable crust' element to the snow pack from the snow line up (remember, I was out at 08:00 to 09:30, this will change during the day). The cover is excellent for skiing, easier going for running than the previous day and is in mint conditions for mountaineers as well. Red Tarn Crags are plastered and look like they will give good winter climbing. There is evidence of ice in the face and all the gully look in good nick. Viking Buttress was looking iced and ready for climbing. 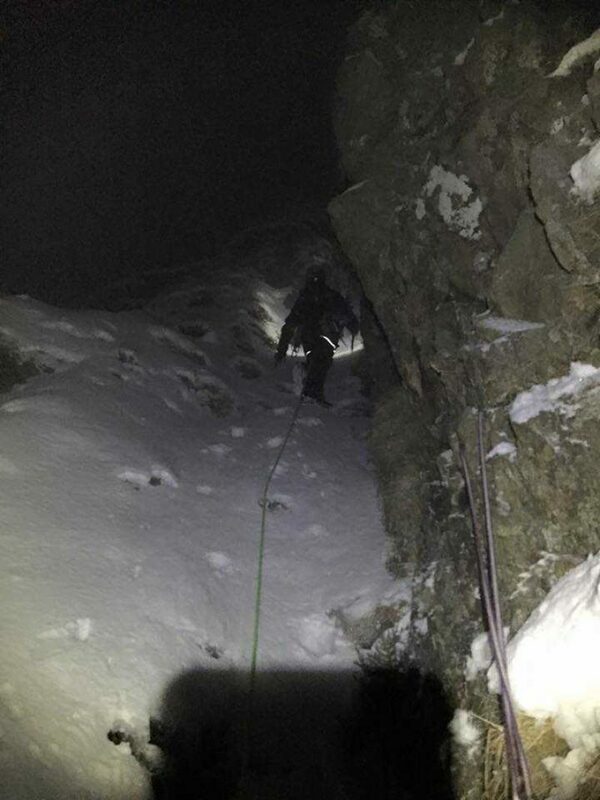 Without digging around under the snow though and without going into the gully and on to the crags, I can't say for sure climbing conditions are good! Ascending onto CatstyCam was good. I used Kahtoola KTS Steels today, needed more than just a MicroSpike. 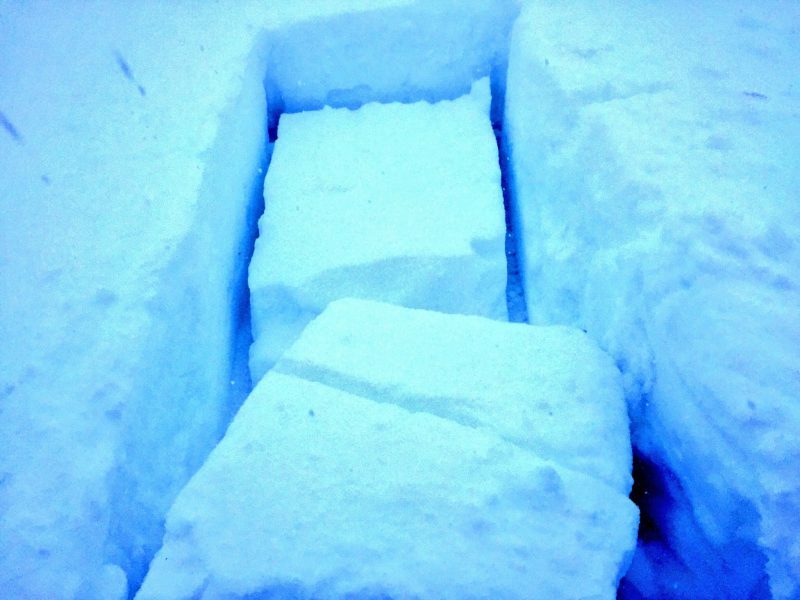 I dug a pit on the NW side of Swirral Edge and believe the snow pack to be pretty stable, it took a stand (full weight) test to move the block into the pit. When the block did sheer, there were 3 layers. The upper most was the first to go, with the layer at the base the last. The layers were roughly 20cm, 15cm, 10cm. Under the last layer there was a very hard base. All layers seem quite well bonded. However, as I move along the ridge I came across weakly bonded wind slab on the crest of the ridge. Looking over to Red Tarn crags there was evidence of small avalanches coming out of Number 1 Gully and from the Red Tarn Face itself. I'm assuming this will have been a cornice collapse from the warmer temps yesterday. The exit to Swirral was fantastic on 'styrofoam' snow. The cornice looks pretty big and there is certainly evidence of small collapses. The summit was quite scoured, with verglass underlying windblown and sculpted snow, with ridges in places like at the Summit Shelter. The entrance (exit) to Striding Edge was very stable and easy to run down with my crampons on. The actual 'Edge' was in perfect condition and with visibility good, it was a dream to run along. Pretty much any line could be skied in the Red Tarn bowl today, shame I didn't have skis. All snow seemed hard/firm above 700m, descending Birkhouse Moor was solid, only when I reached the 650m and below mark did my crampons start breaking the crust. A perfect 'Alpine' morning around the edges. Route: Greenside Mines, Red Tarn, Hole in the Wall, Birkhouse Moor, Greenside Mines. Report: The snow line starts around 550m, some very wet slush exists below that line. The thickness of the snow increase quickly with an even cover of over 30cm above the 650m line. Snow has fallen evenly, but there are drifts over knee deep and most likely thigh deep in places. Red Tarn is NOT frozen, but a slush layer has formed at the NE end. Red Tarn Beck is covered completely on the exit from the tarn and was easily crossable on foot without breaking though the surface. A large dump of snow fell between yesterday evening (16th) and this morning, somewhere in-between this time the temperatures rose above freezing and rain fell. All the snow lying below and around the 700m mark has a breakable crust on the surface. Beneath this crust the snow is crystalline and wet, good for making snow balls with. There is a harder layer deeper in the snow pack, but all layers seem bonded well together at and below this height. As I haven't been above Red Tarn I cannot comment on the snow cover, pack and stability above this height. Large drifts exist against the wall running along the summit ridge line of Birkhouse Moor. I am not able to assume what direction the snow has been blown in from, and it is hard to tell in the Red Tarn bowl as the edges create swirling winds depositing snow on may aspects. Above 650m it was a complete whiteout. The mountain fog cleared on our descent of Birkhouse Moor to give fantastic views back towards CatstyCam, which was plastered, as to be expected. 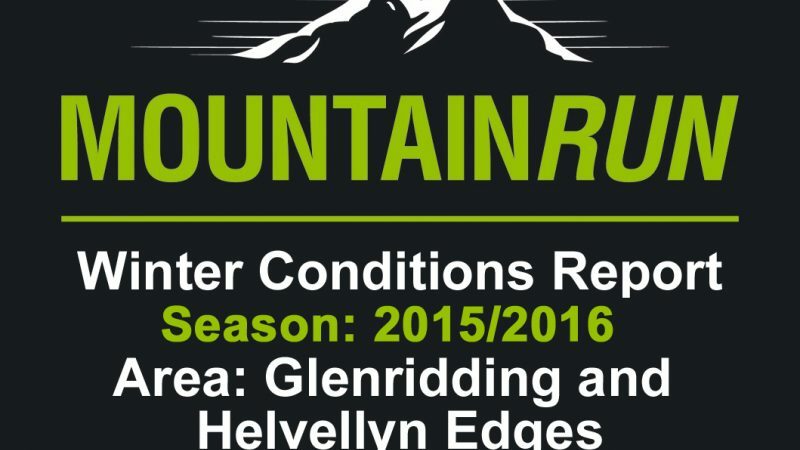 I will be out tomorrow morning for a quick blast of the Helvellyn Edges and will update this report with snow pack etc, plus a conditions film. Area: Glenridding Valley, CatstyCam, Striding Edge, Nethermost Pike NE Ridge, Grisedale Valley, Pinnacle Ridge and St Sunday Crag. Route: Bell Cottage, Y Gully on CatstyCam, over to Striding Edge, HelvellynPlateau, descended NE Ridge of Nethermost Pike and through Eagle Crag by grade II scramble and then up to Pinnacle Ridge, back to Bell Cottage via Lanty's Tarn. Snow line is around 600m, slightly lower in Glenridding. In Y Gully it is drifted in placed to thigh deep, knee deep for the most. The turf is not frozen unless exposed until the last 50m of climbing. Descended to Red Tarn off the summit of CatstyCam, great snow for skiing in the troughs. Rocks were evident, especially at the summit, but careful choice will give good runs. Ascended to Striding Edge, snow pack fine on the ascent and the top of the ridge was in perfect condition for running. Snow has been packed by feet and slight thaw by the look of it, possibly sunshine. Mist was in, but not much wind when I was there. Ascent to Helvellyn plateau was fine, god trod to take you to the memorial. On the summit it was a mixture of wind sculpted snow (near the cornice edge) and verglassed further in. Descent off Nethermost Pike by the NE Ridge was great fun, lower down the ridge there was crystalline powder snow over laying a hard base, my Kahtoola KTS Steels allowed me to 'ski' this section, descent on skis would have been possible, once gully systems were reached. 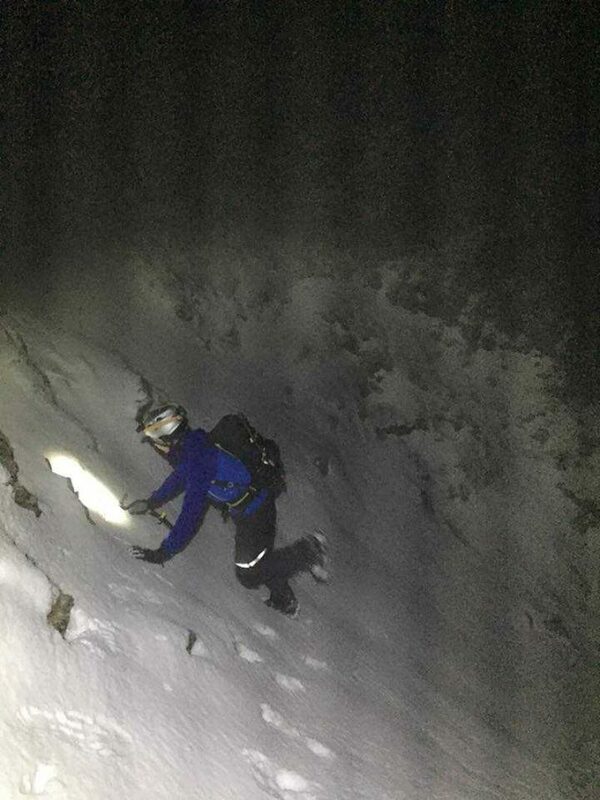 Ascent of Pinnacle Ridge was great fun, frozen turf, neve on rock ledges, plenty of snow and a hard icy exit. Climbing on the rest of St Sunday crag looked great, but the gully's looked to have unconsolidated deep snow in. Conditions for tomorrow, whether skiing, climbing, running or mountaineering look great. For climbing it would seem that NW/W facing crags are good, above 700m. Snow came and went over last weekend, as the temps when up and down like a yoyo, but finally the cold persisted and won! The snow line yesterday was around 500m heading up the Glenridding Valley on CatstyCam and from around 650 the cover becomes more constant. There is around 15 to 20cm general cover with drifts in troughs of knee to mid thigh deep. The snow has been wind piste'd in the most and in the troughs on the NE flanks of CastyCam there are good drifts to ski, possibly from the summit. Red Tarn is not freezing over. The path up Swirral Edge is drifted heavily in places, but trail breaking has happened and so going is quite easy In the sun there is some snow melt, so today some of the path will be icy. Kahtoola MicroSpikes were useful for traction, but not as much as I would have thought. As the air temps are below freezing, the snow is quite dry and is not packed in well, so the traction the spikes offered was not optimum. The scrambling and snow wall exit to Swirral was in great condition, rock hoared up, the snow slope exit being on 'styrofoam snow' and completely manageable without an axe, although we advise the use of an axe in case of a slip. Helvellyn summit was scoured to the westside with a cornice building. It was evident that it has melted and re-frozen several times. The snow pack around Swirral Edge was extremely stable and would make a great ski in to the Red Tarn Bowl. however you will need to chose your line carefully to avoid rocks poking through. The Red Tarn Face looked skiable from the Swirral Edge drop in, but looked marginal in the centre and a drop in from above Viking Butress could be an issue. Striding Edge and the exit/entrance was looser powder snow, but still felt in a very stable condition. There is a good gully line descent on this side of the face, left of the walkers path as you descend to the Edge proper. 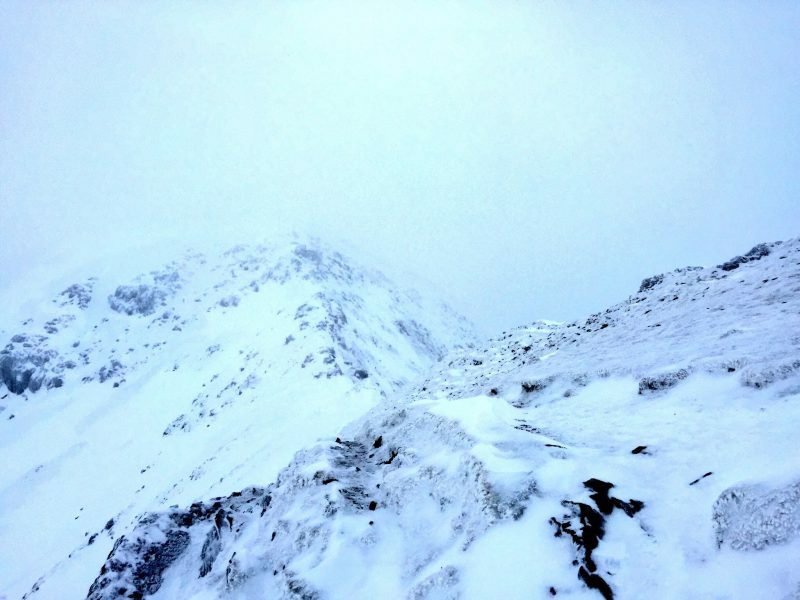 Striding Edge itself was in premium condition yesterday with a snow cover of around 20cm all along the edge and drifted much deeper in places. Conditions for running, mountaineering and possibly skiing are good, if not excellent. Conditions for climbing are certainly not ready yet, as yet again the snow fell on un-frozen ground, meaning the turf is now insulated. Possibly the temps over the next few days will allow a freeze beneath the snow pack by next week, but its still possibly not cold enough. We'll bring you more info as we get out and work (ergghhhh, is that play actually? ).